1 Bedroom Flat For Sale in Weymouth for Asking Price £80,000. The property comprises one bedroom, open plan kitchen living room and separate shower room. The property comes complete with a single parking space. 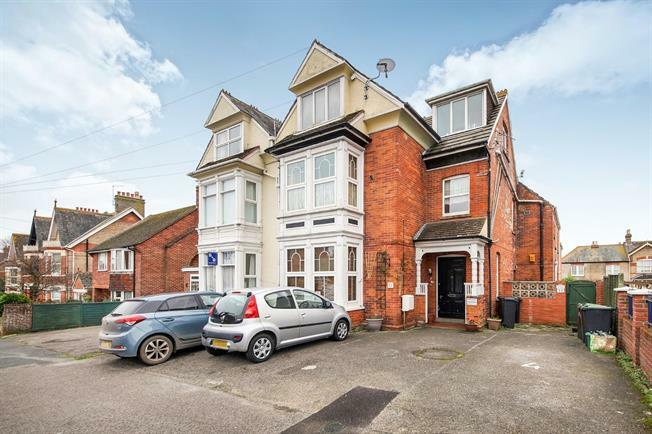 The property is a very short distance from the beach and town centre, A good investment or entry level access to the property market.